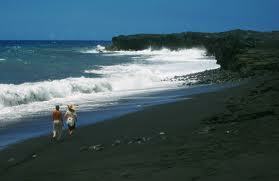 A clothing optional Kehena Black Sand Beach, located across the street. Swim with the Dolphins and watch the whales in the winter. NO LIFE GUARD OR BATHROOM FACILITIES. Across our street and Only 200 ft. away down the cliff from the Bali House and Cottage! The path to the remote new Kaimu beach, goes from Kalapana through the lava field and is about a 1/3 mile. The active Kilauea Volcano emissions are visible from the path in the distance. It has a treacherous surf, too dangerous to swim, but beautiful to see. Only 5 minutes away from Bali House and Cottage. Akaka Falls State Park, located along the northeastern Hamakua Coast, you can see two gorgeous waterfalls on one short hike. The pleasant 0.4-mile uphill hike will take you through a lush rainforest filled with wild orchids, bamboo groves and draping ferns. 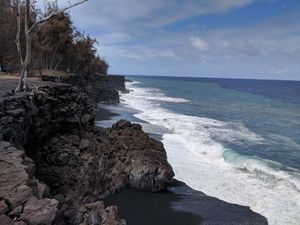 Located north of Hilo on the Hamakua Coast. 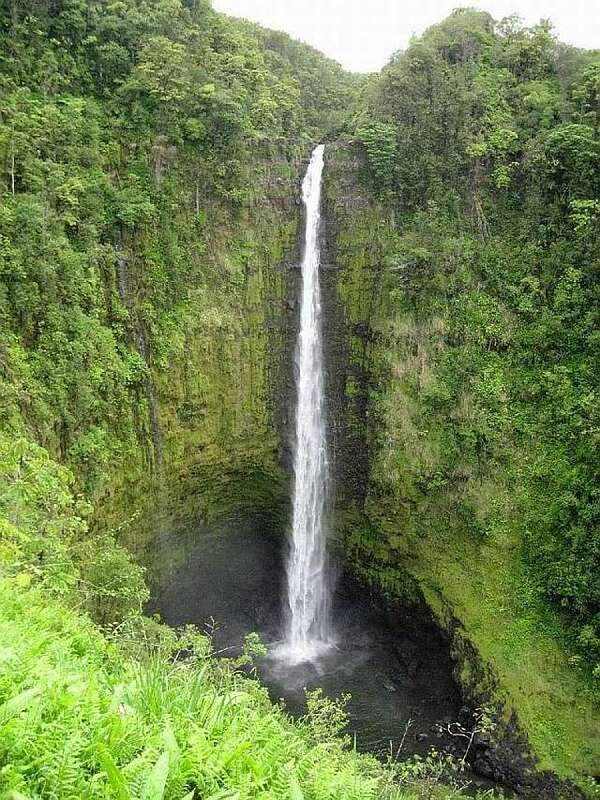 The highest water fall on the Big Island of Hawaii. About a 1 hour drive from the Bali House and Cottage. 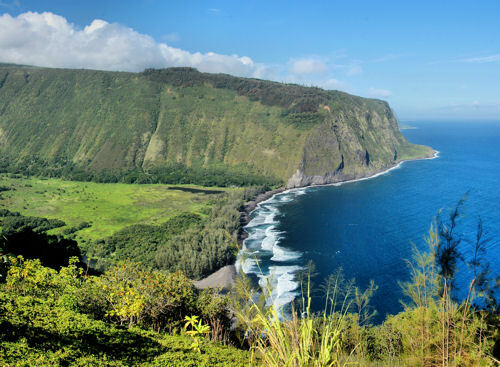 Beautiful overlook, hike, horseback and day tours available, on the Hamakua Coast only 50 minutes away from the Bali House and Cottage! 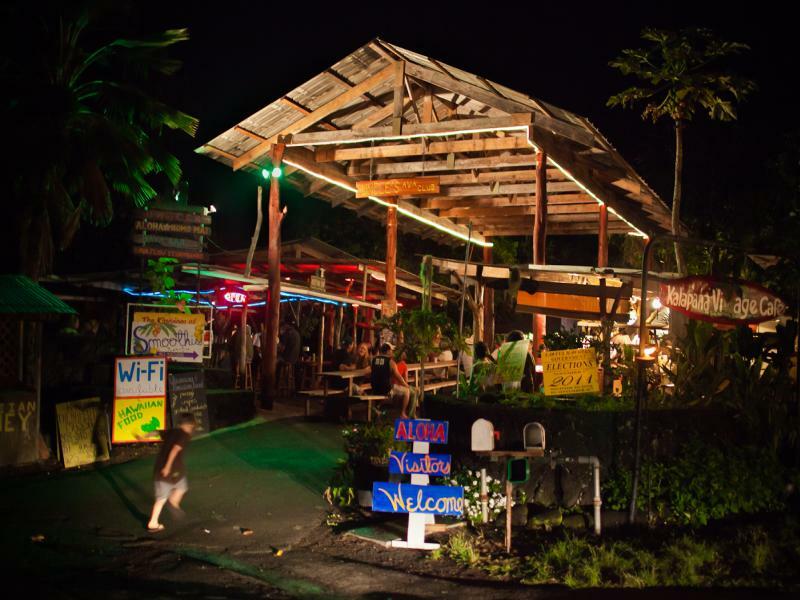 Get a cup of Kava or Awa or even a cold one from Uncle Roberts in Kalapana. Lava Walk Tours also available! Uncle Roberts also host Wed. Friday & Saturday night Farmers Market from 5-9 , Live music, Tropical Bar ! Many food and crafts vendors to choose from! Only 2 miles from the Bali Cottage. 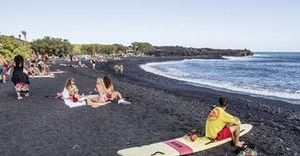 Amazing black sand beach created by Pele in the summer of 2018, perfect for surfing, boogie boarding, swimming and sunbathing, Life guard on duty 9-6. 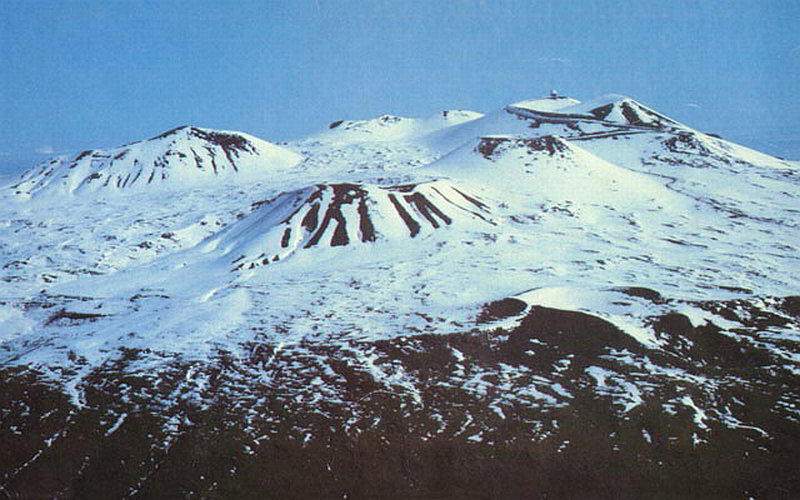 Drive up and see the Mauna Kea Summit, about an hour away, 14000 ft elevation, it snows in the winter time, but access year round with a great scenery! Off Saddle Road. 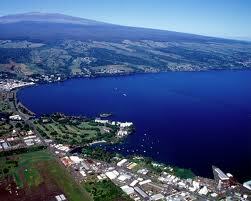 Located on the Volcano Nation Park is only a 45 min. drive from the Bali Cottage. 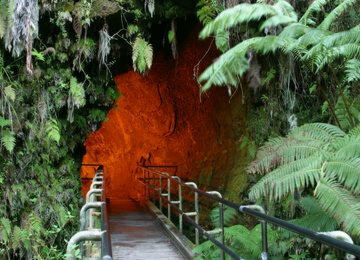 Visit the Jaggar Museum, Stores, Kilauea Crater,Thurston Lava Tube, Hiking Trails, and Steam vents. The Star of Sea Painted Church, located just a few minutes away from the Bali House and Cottage by Kalapana of hwy 130, images of Saint Damien, it was moved during the Lava flow from Kalapana in 1993hand painted ceilings, Saint Damien history and more . Pahoa Town, just a short 15 minute drive, great restaurants, live music, shopping, bars, groceries, banks, post office, sushi, Chinese , Mexican, Italian, Thai, Hawaiian, pizza, burgers,natural foods store and more! The Makuu Farmers Market is open on Sundays from 8-2. Crafts produce, live music Ono foods and more. 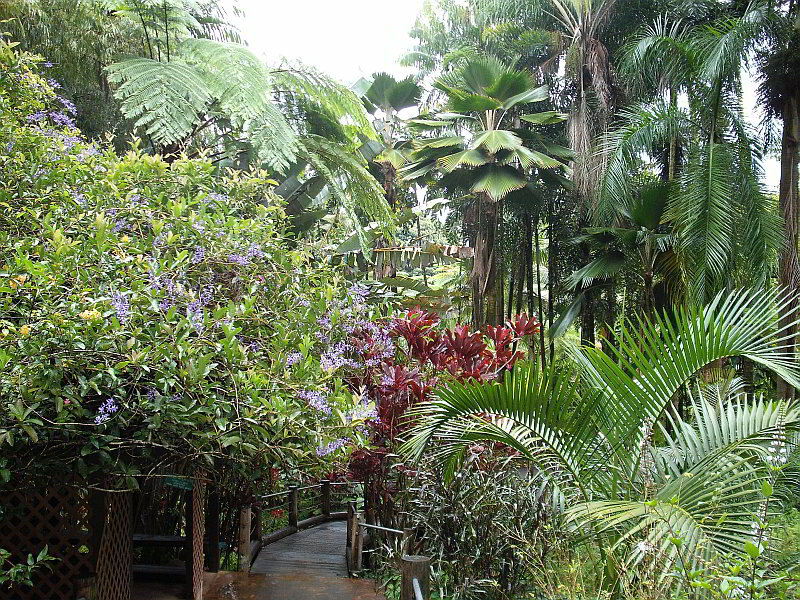 The Botanical Gardens, located right outside Hilo, a beautiful self guided tour to see 3 waterfalls and a wide variety of exotic flowers. 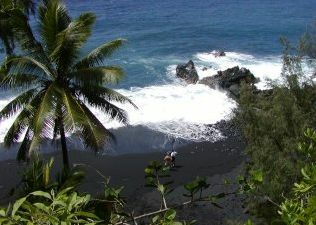 This is a must if you want to see examples of tropical paradise on the East Side of the Big Island on the Hamakua Coast. 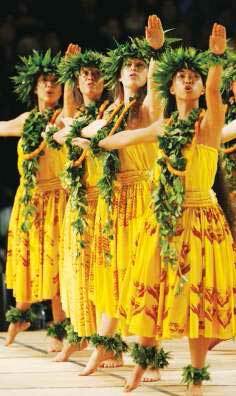 The Merrie Monarch Festival, held every year in Hilo, it is a celebration of the Hawaiian tradition of Hula! A week long event in the Spring with parades, crafts, free shows and competition! 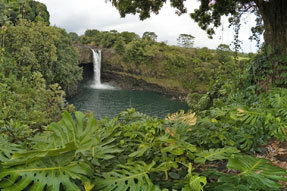 Rainbow Falls is located in Hilo only 40 minutes away from the Bali House and Cottage. 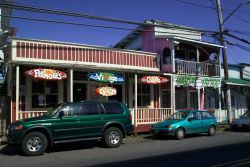 Hilo Town, is great place for shopping, malls, dining, rental cars, airport, farmers market, museum's, Mac Nut Factories, Big Island Candies Factory, Zoos, Kayaking, sailing, Bay front shopping and live entertainment and so more! Visit the Volcano National Park only 45 minutes from the Bali House and Cottage and see the most active Volcano in World Kilauea! Maku'u Farmers Market is located outside Pahoa on Hwy 130, offering fresh produce local gifts, food court, and live entertainment. Open on Sundays 8-2 pm. 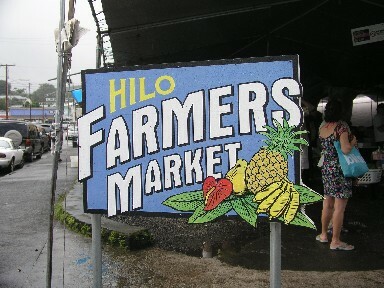 Hilo Farmer's market offers food, fun, shops, food courts and local flair, open Wed. from 8-3 and Sat. 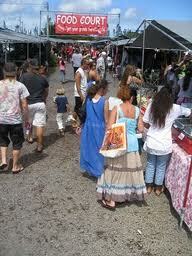 from 8-3 pm in downtown Hilo Bayfront . 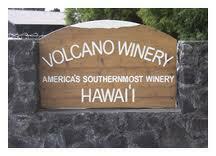 Located outside Volcanoes National Park , enjoy free wine tasting and locally grown wine. 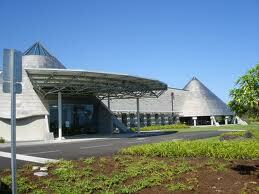 ‘Imiloa Astronomy Center of Hawaii's an astronomy and culture education center located in Hilo. 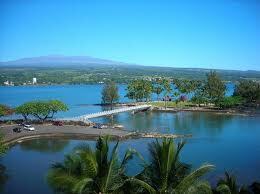 Coconut Island is a beautiful park area with great views of Hilo Bay the Town of Hilo.